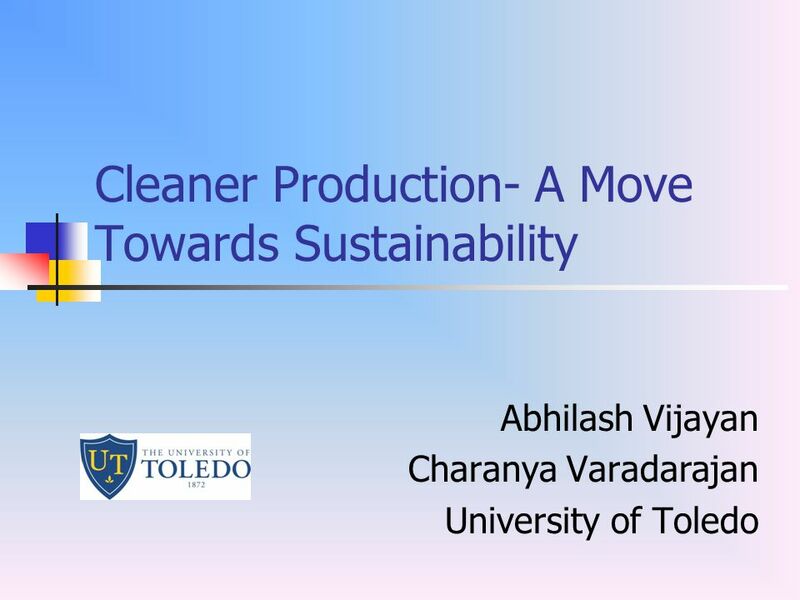 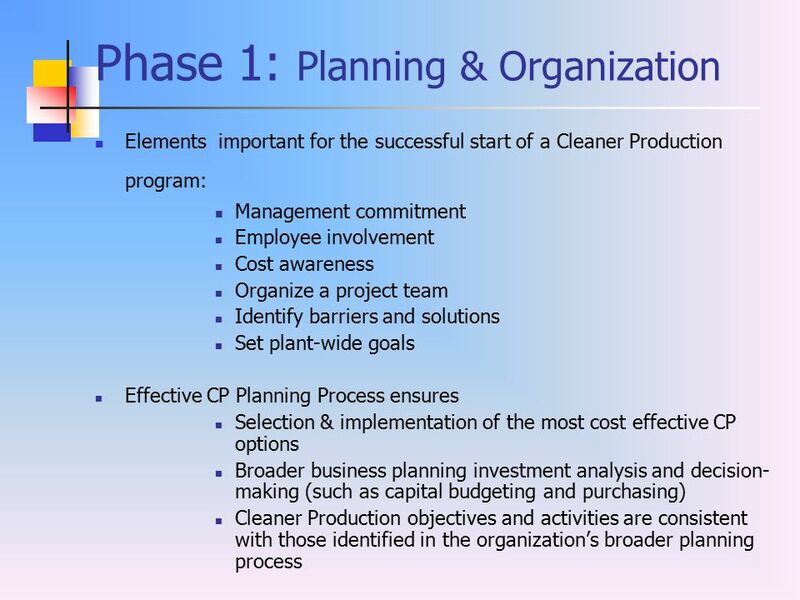 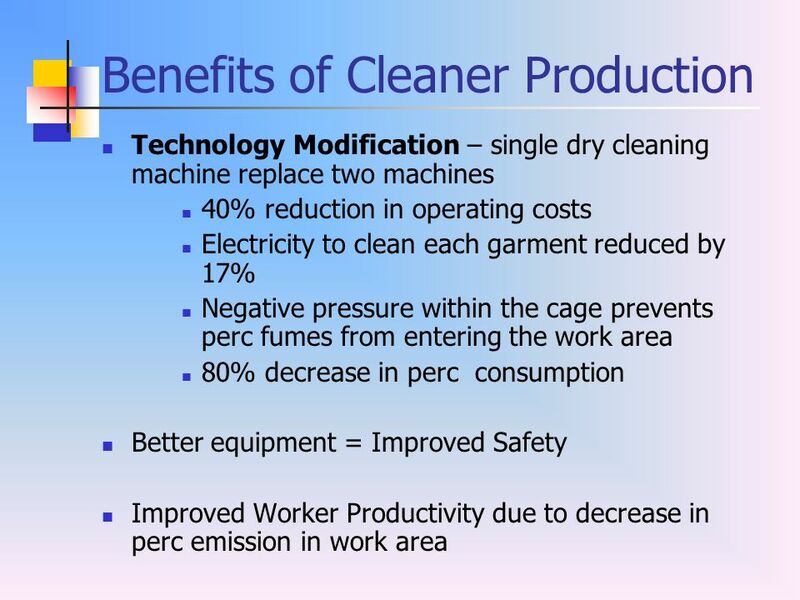 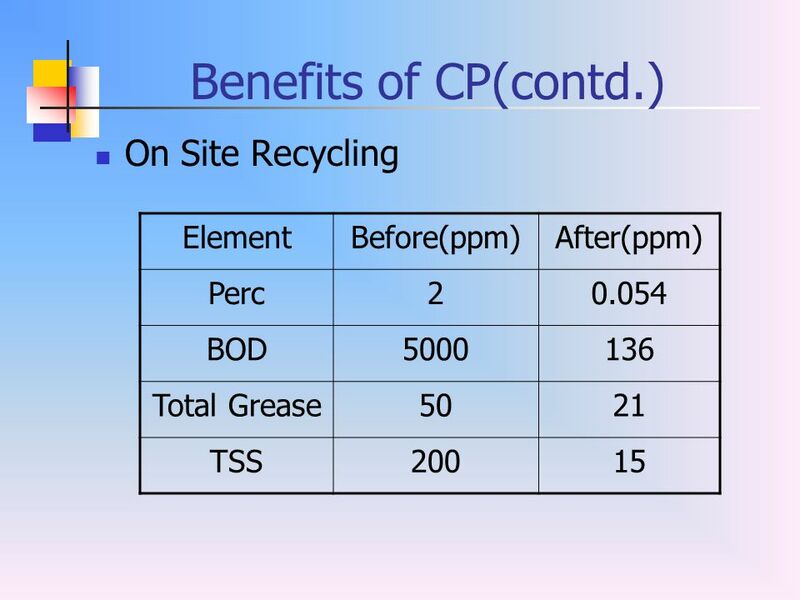 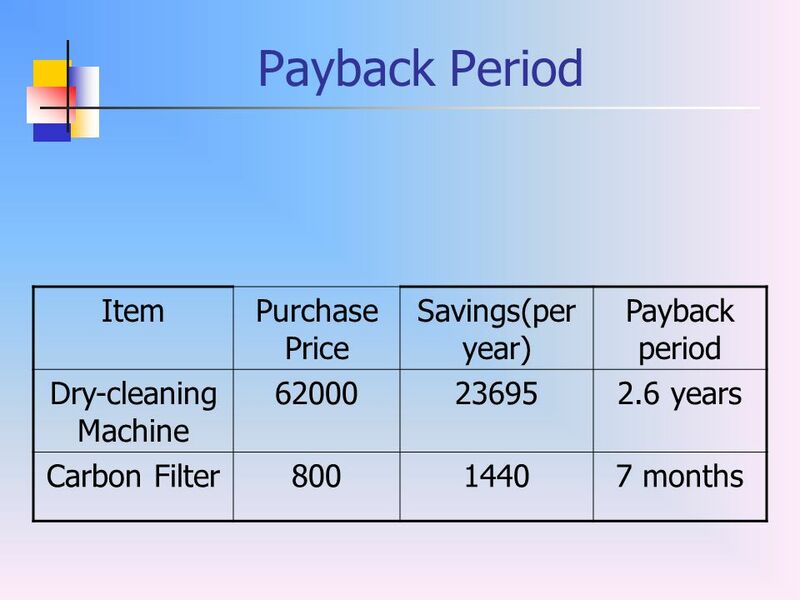 Download ppt "Cleaner Production- A Move Towards Sustainability"
TUR Planner Course Session 1 Introduction to Toxics Use Reduction and the Toxics Use Reduction Act. 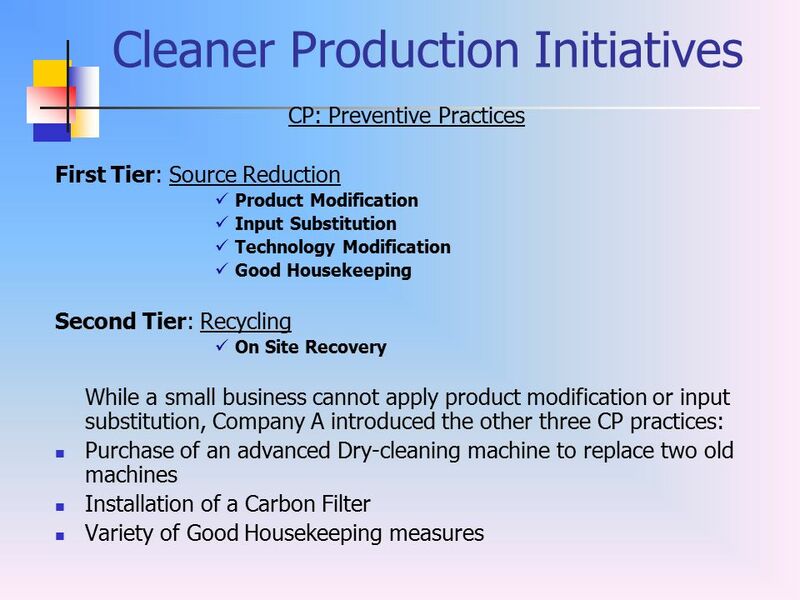 TUHSD June 14, 2011 Making Sustainability Work Jonathan Schwartz Manager, Asset Optimization Kris Waters, CMIR Investment Recovery Manager. 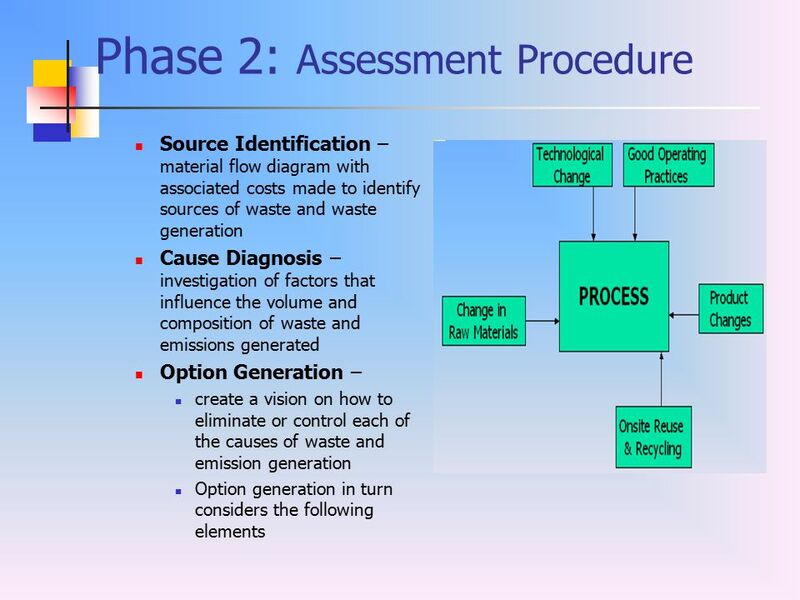 SRC/OAS Project Environmental Performance Presenter: Julia Louise Brown. 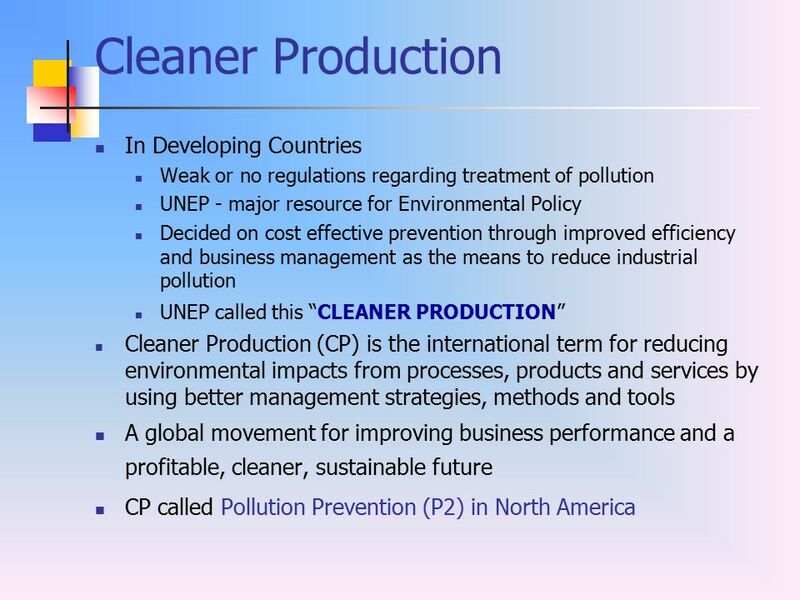 1 UNGC Module 3 – Session 3 THE UN GLOBAL COMPACT MODULE 3 THE ENVIRONMENTAL PRINCIPLES Session 3: Principle 9. 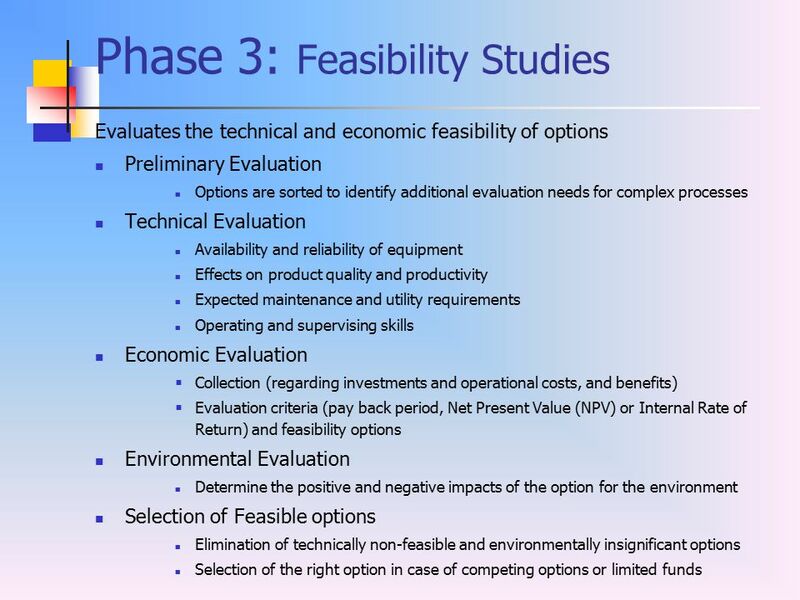 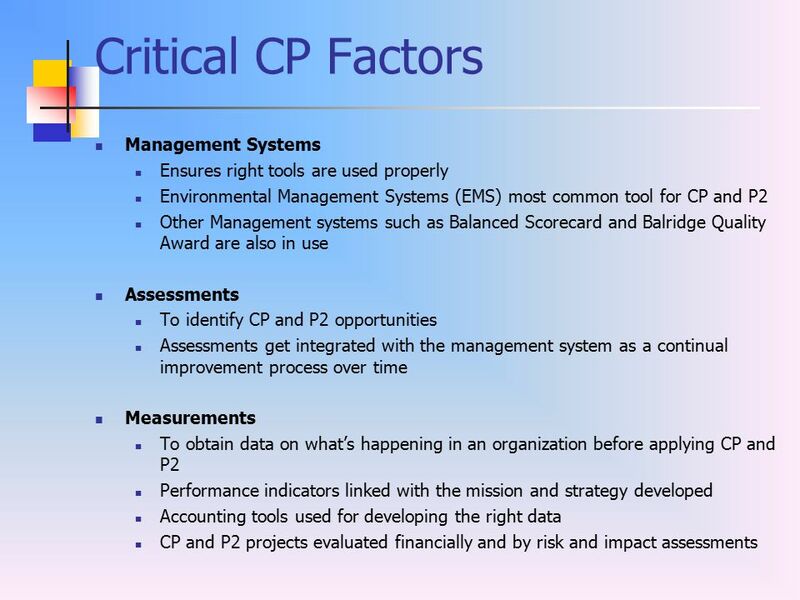 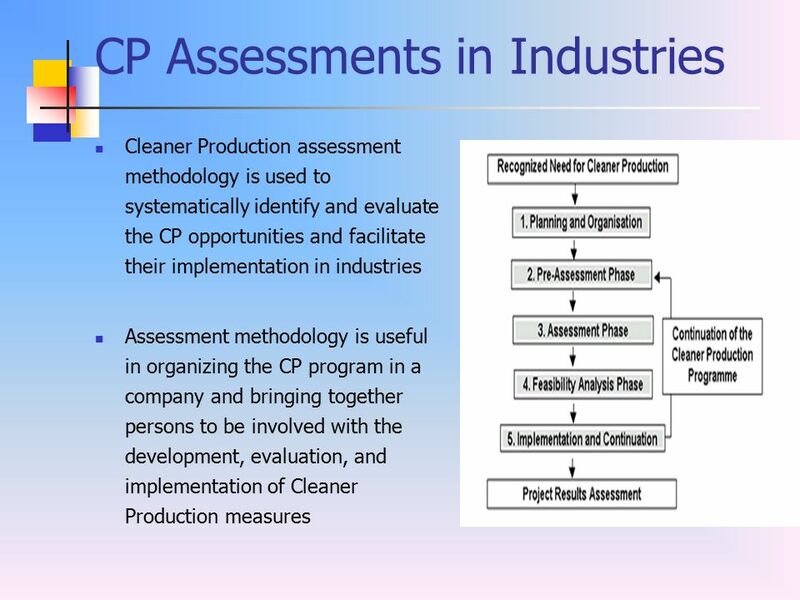 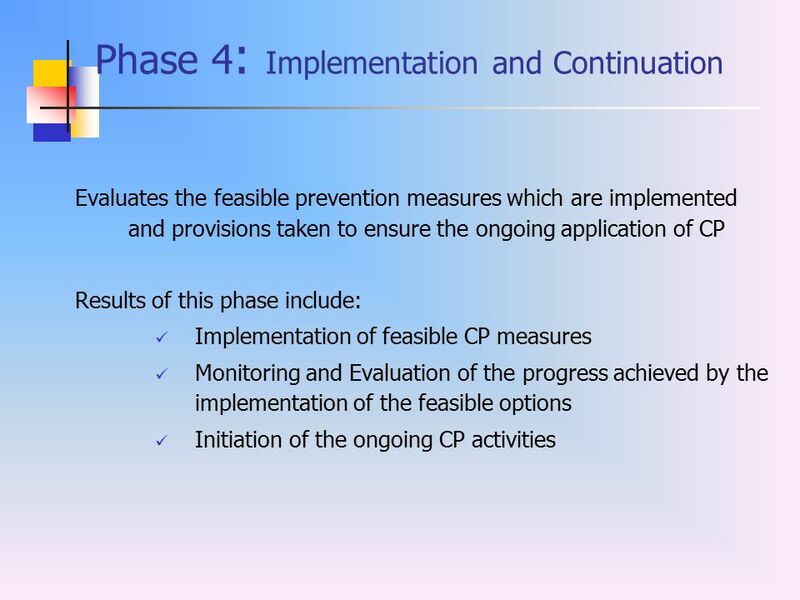 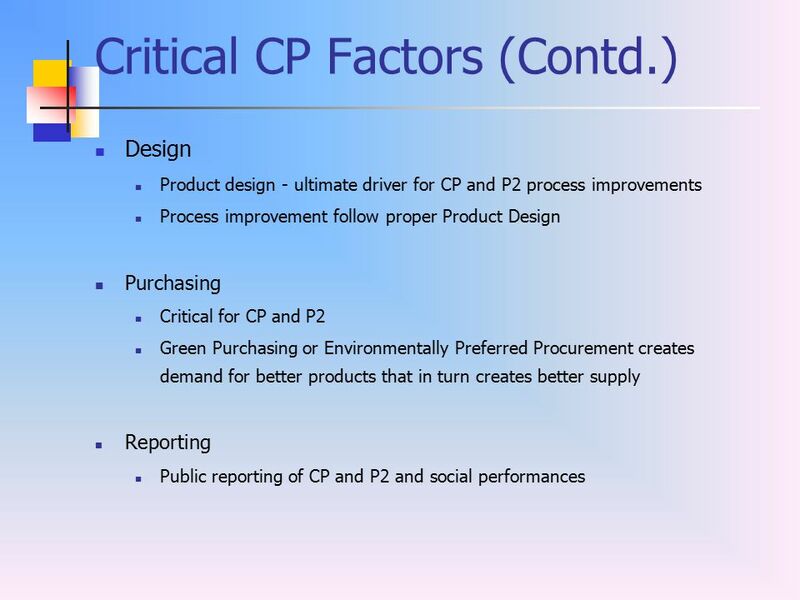 CP methodology adapted to Basel Convention Swedish International Development Agency S ESSION 9.B United Nations Environment Program Division of Technology. 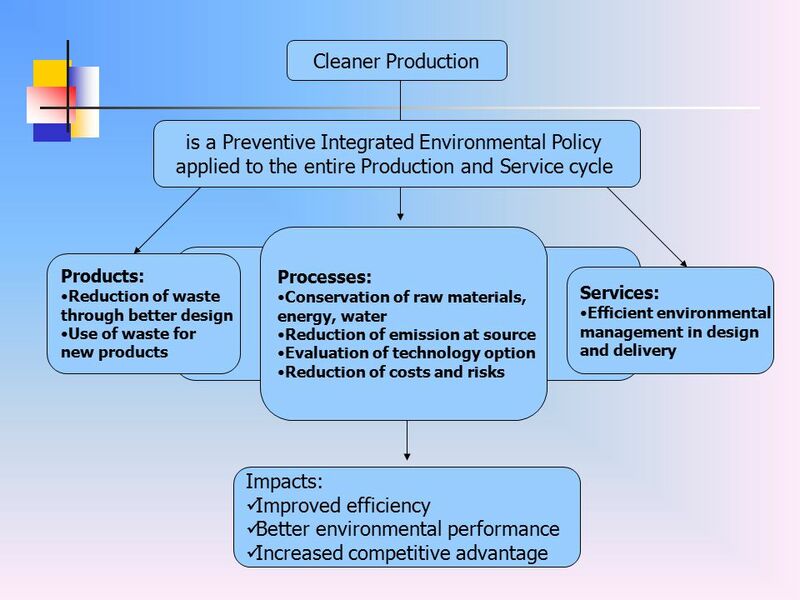 INTRODUCTION Course on Cleaner Production Middle East Technical University Department of Environmental Engineering Ankara 31 March 2008. 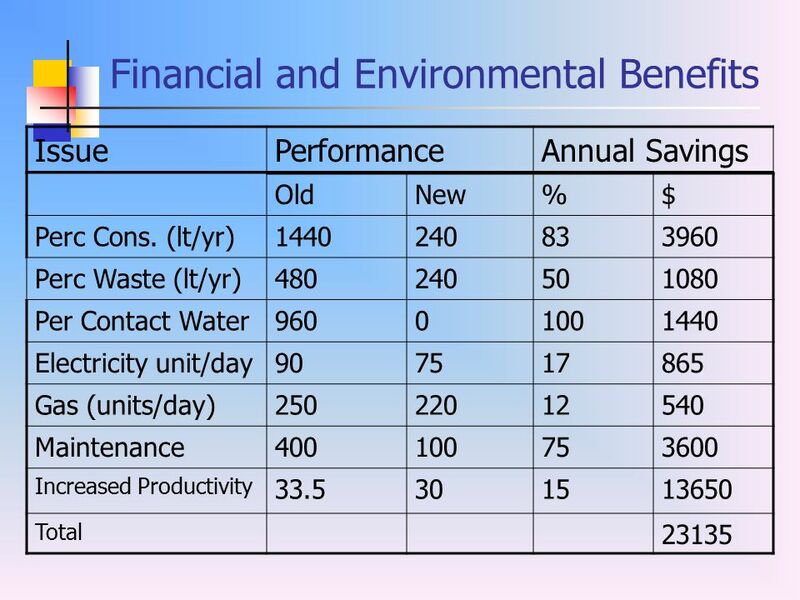 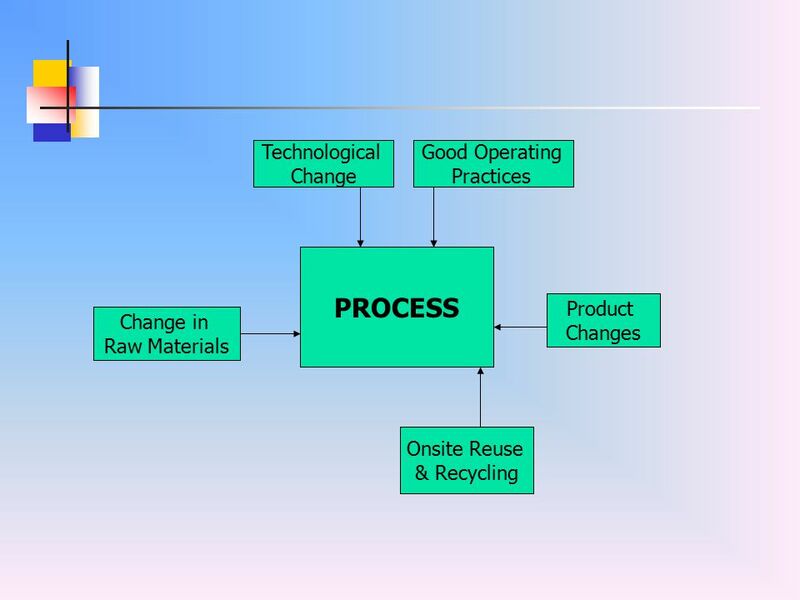 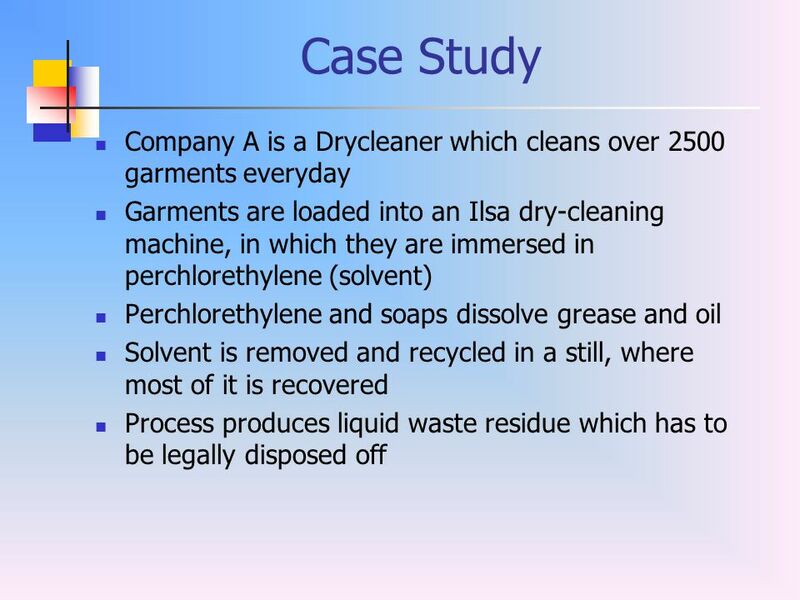 Life Cycle Analysis and Resource Management Dr. Forbes McDougall Procter & Gamble UK. 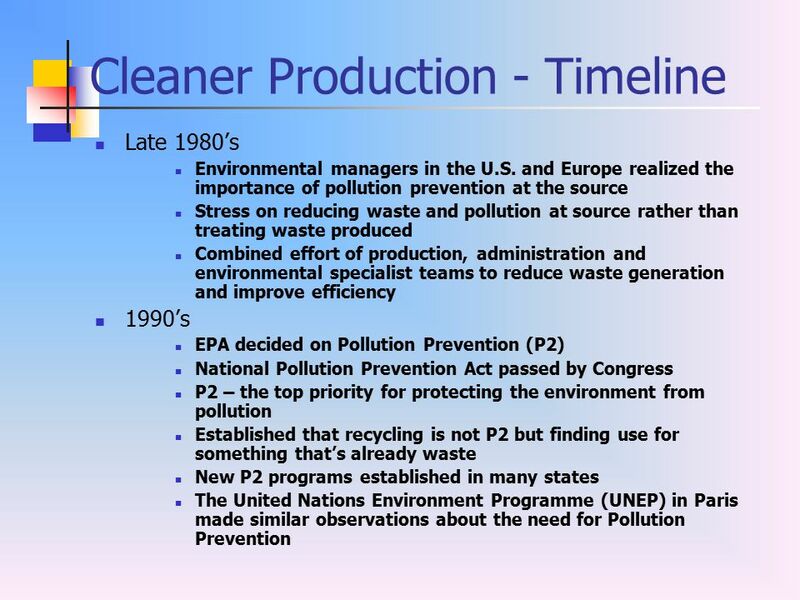 Chapter # 1 Introduction To Pollution Prevention.